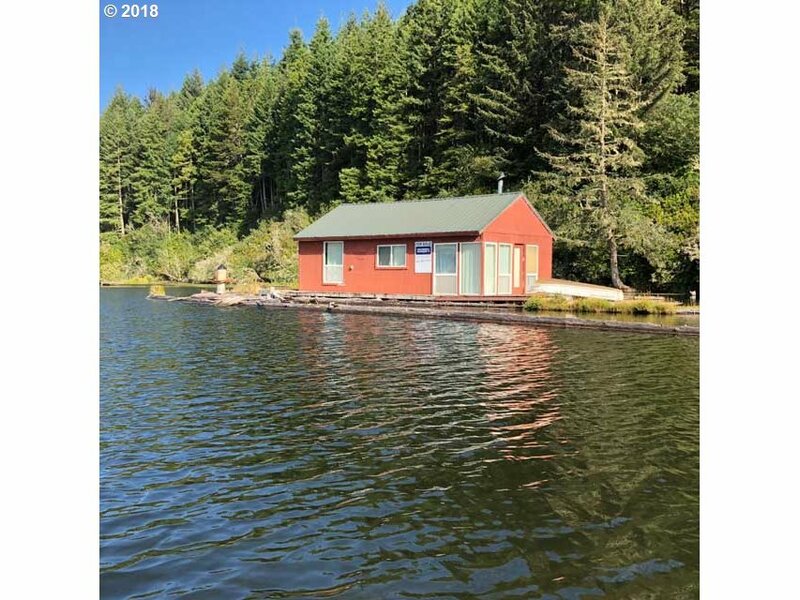 FLOATING HOME on Tahkenitch Lake! Don't let this opportunity pass you by, these rarely come up for sale. Metal roof and pine interior walls. Just sit back and enjoy the view! Easy access to the marina and boat launch. Furniture and small boat included. Call today for a boat ride to this floating getaway.